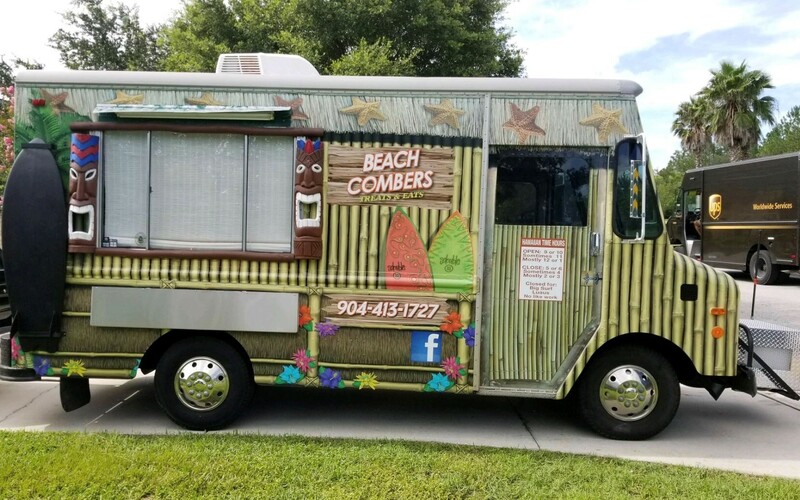 Beachcombers Treats & Eats is more than a dessert truck - its an experience like no other! We offer fluffy, soft, true Hawaiian-style shave ice, ice cream treats, and have added hot pretzels, cheesecake and brownies & ice cream to the menu. Available for sporting events, festivals, private events, birthday parties, or any event where sweet treats are needed !